Wiking wood-burning stoves are developed in collaboration with well-known Danish designers and architects. Our design line includes both classic and modern stoves designed for small and large rooms. 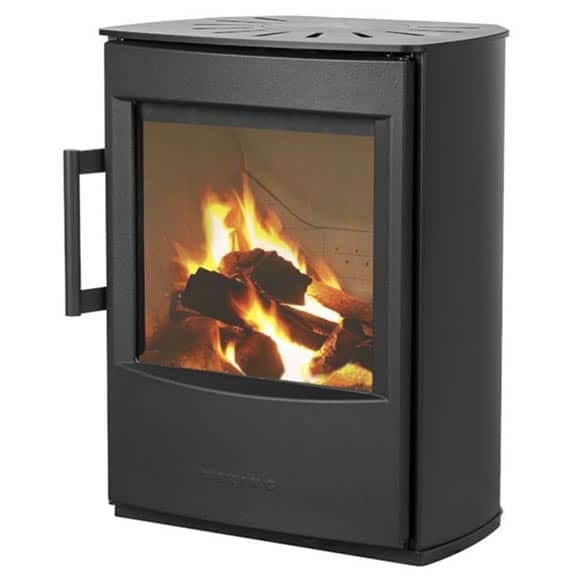 All the wood-burning stoves are available in black and grey. Some models also feature soapstone cladding, which in addition to being beautiful natural stone also has remarkable heat retention characteristics. 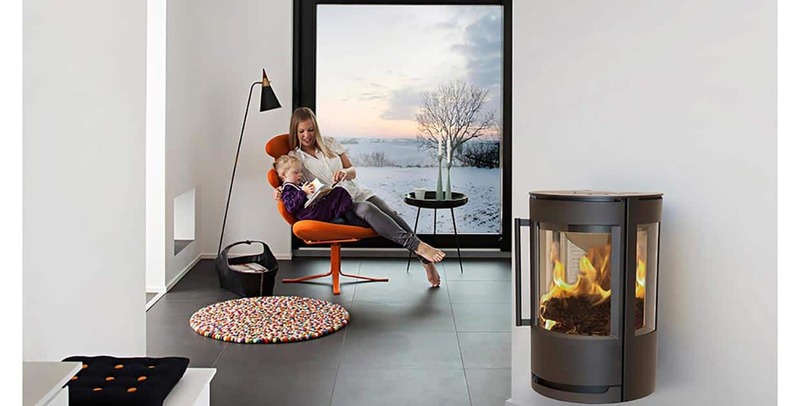 Wiking, are continuously developing new and still better ways to unite the heat and the happy moments we know from the traditional fireplace with customers’ demand for a warm piece of furniture and an efficient heat source. The large glass window in the door allows you to enjoy the dancing flames, which have fascinated mankind for many a thousand years. with the minimum possible emissions is their primary mission. 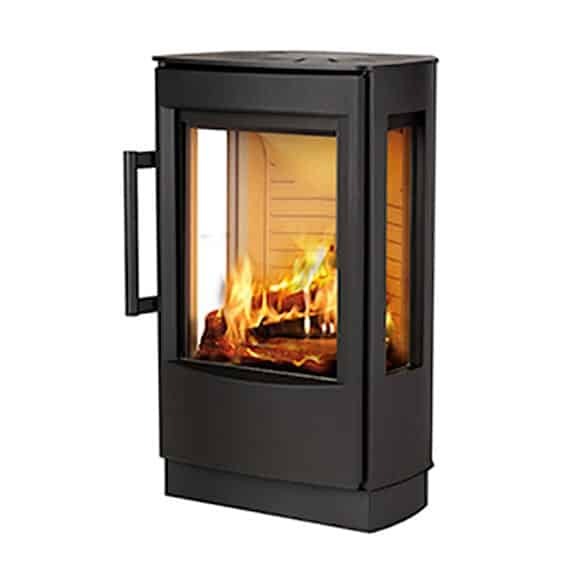 The WIKING Miro’s broad side glass and the large glass pane in the sturdy cast iron door, there is ample opportunity to watch the flames in the open and bright combustion chamber. 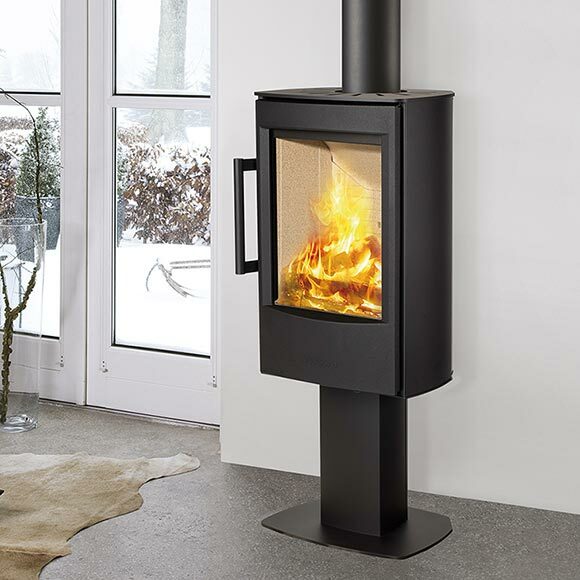 WIKING Miro 1 on a pedestal is a stove that appears impressive without taking up much space. The pedestal lifts the stove and lends it a light appearance. 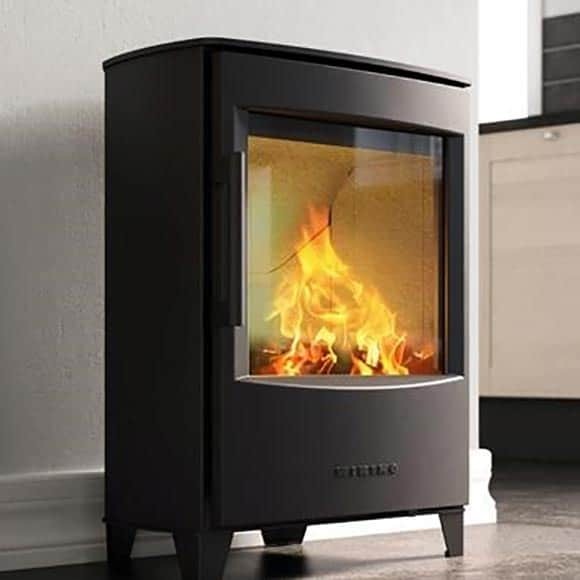 Wiking Mini on short legs, wood burning stove is the perfect solution for for small modern spaces. 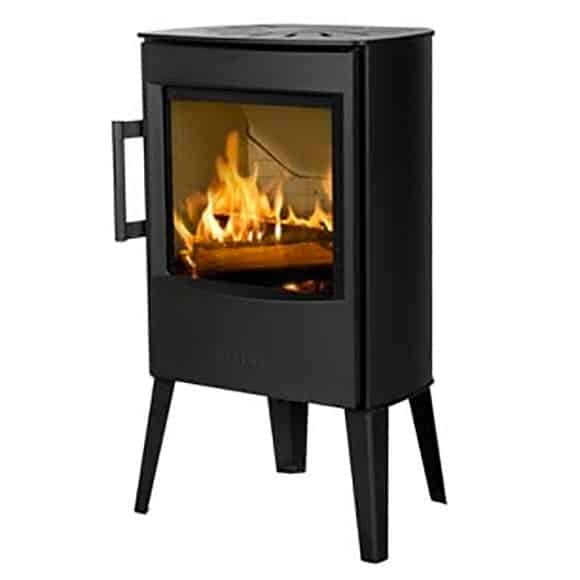 Wiking Mini on long legs, wood burning stove is the perfect solution for for small modern spaces. Its long legs mean you don’t have to worry about needing a construsonal hearth. Welcome to Wiking Mini 2, the newest and to date smallest member of the Wiking family. This modern stove is the perfect size to sit in a chimney breast and till have a contemporary feel.